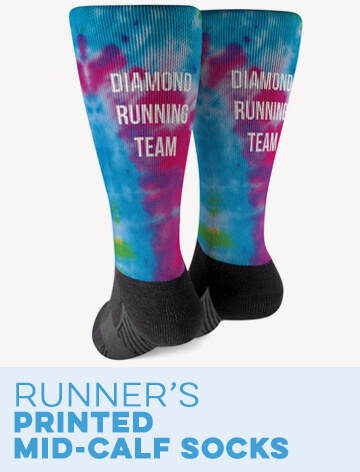 If you can’t wait to reward yourself with a cold mug of beer after a long run, these socks are perfect for you. The woven Yakety Yak! knee-high socks from Gone For a Run are printed to look like foamy mugs of bright yellow beer. "Run For Beer" is also printed on the back of the calves in bold, black text. These knee socks for runners are made from high-quality, moisture-wicking material. The ultra-spun polyester provides unmatched stretch and comfort. 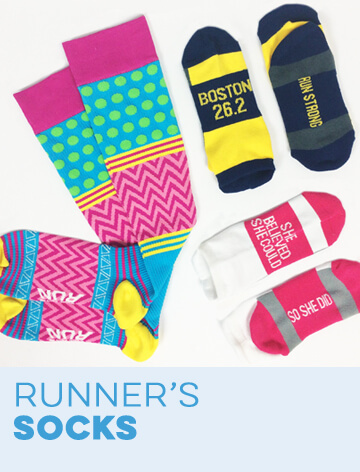 This means that you’ll be able to run for miles while wearing these fun running costume socks. 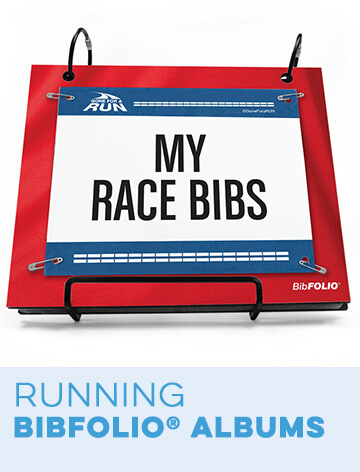 Wear them when you want to stand out in style during your next race. Bright yellow knee socks printed with beer mug illustration and text that reads, "Run For Beer"
Rated 3 out of 5 by mom2chaos from Good but tight Our group really enjoyed wearing the fun socks on our run however we all found that their was one line that went around the text that was super tight in such a weird spot. This made it difficult to get the sock up to your knee. At first we thought it was just an issue for the larger calves but found it to be true on someone with small calves as well. Rated 4 out of 5 by Danielle from I love these!!! A little too thick though... 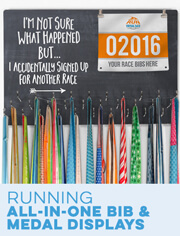 I love my socks and have worn them a couple of times to run. Every time I wear them, I get tons of comments, thumbs up, giggles etc. 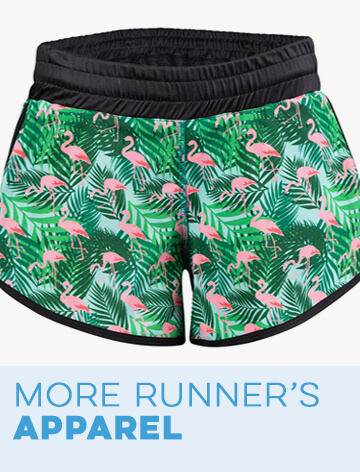 The only complaint I have is, the are a little thick so I tend to sweat more in the legs when I wear them but as the weather gets cooler, they will be awesome!!! Rated 4 out of 5 by Anonymous from Awesome Socks! These socks came up just above the top of the calf so there was no sliding down. And they brought a smile to everyone's face on the St. Patrick's Day run! Not an everyday sock, but still great. Rated 5 out of 5 by Hispania from LOVE YOUR SOCKS!! 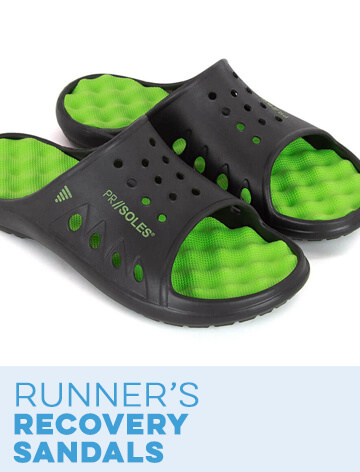 I bought several pairs as gifts for our 13.1 race. We all loved them!! They are Very comfortable!! The fit was great. They are not thick. 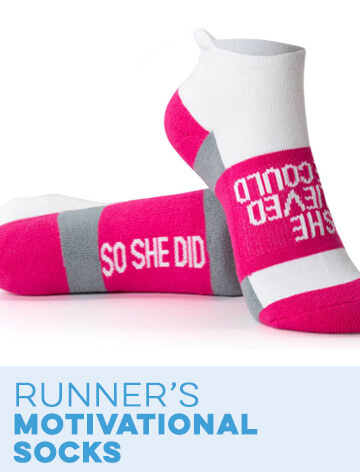 I will definitely order more socks of this type from Gone for a Run!! Rated 5 out of 5 by Tom Osterbuhr from Will Run For Beer Socks I gave these socks as a gift. The recipient loved the socks. As for me, I was impressed by how quickly the order was processed and mailed to me! Woven Yakety Yak! Knee High Socks - Will Run For Beer (Amber/Brown/White) is rated 4.6 out of 5 by 17. Yes, in addition to our Woven Yakety Yak! Knee High Socks in the Will Run For Beer design we have beer-related designs on our printed socks, compression socks and running socks, all of which you can see at the link below: https://www.goneforarun.com/running-socks-sandals-and-accessories/?q=socks%20beer Thank you! are they one size? 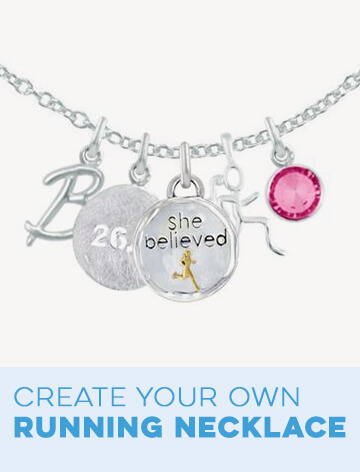 i cant seem to find a size. Hi Kim! Thanks so much for your interest in Gone For a Run! Unfortunately at this time, we can only ship within the Untied States or Canada. I do apologize for the inconvience. However, if you plans on being over here, or know anyone who will be, we would be happy to work with you to ensure your package arrives to you when and where you would need it to. Hi Eileen! Thanks so much for your interest in Gone For a Run! Yes, it is possible. 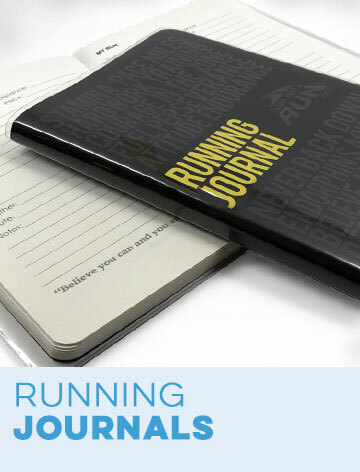 Please give us a call at 866-329-5603 or email us at support@goneforarun.com as soon as possible and we will be happy to advise you on the best shipping and processing methods to select in order to receive your items in time! Thanks so much for your interest in Gone For a Run! Unfortunately at this time we can only ship to the United States and Canada. I do apologize for the inconvenience. However, if you have any plans to be over here, or have any friends who will be, we would be happy to work with you to ensure your package gets to you when and where you would need it to be. Are these actual compression socks or just &nbsp;regular knee high socks? Great question! Our Will Run For Beer Knee High Socks are made from an ultra spun polyester moisture wicking material. We would consider these socks to be athletic and fashionable, but not compression. If you have any questions about our compression socks, please contact us and we would be more than happy to help! I have large calves, 16 inch circumference, will these fit me? Thank you for your interest in The Woven Yakety Yak! Knee High Socks - Will Run For Beer! These socks are very stretchy and soft. Generally the Yakety Yak Sock will fit up to a 16in calf, but it will be a tight fit. If you have any further questions, please contact us! Thanks so much for your interest in our knee socks, Mandy! They are one size fits most (recommended for women's shoe size 5-12.) 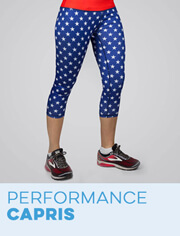 They are extremely stretchy, and are designed to have a tight, comfortable fit.